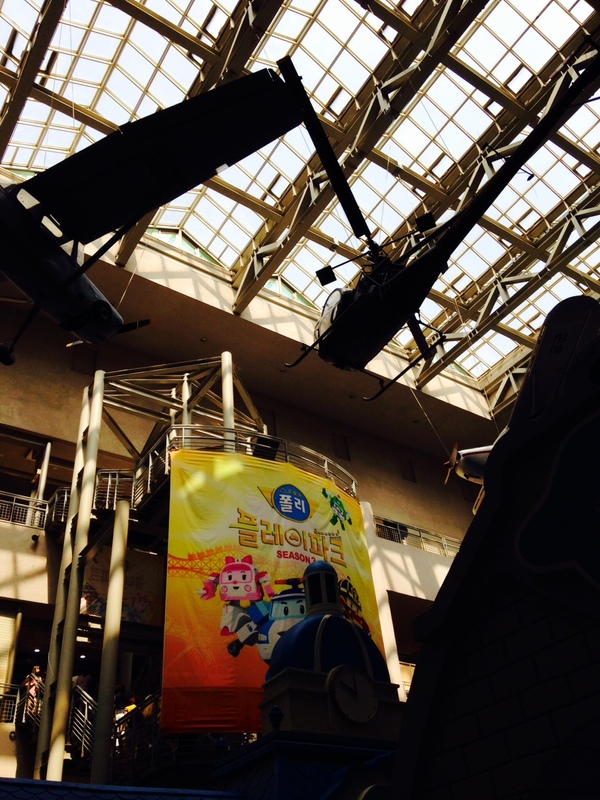 We visited a seasonal theme park inspired by beloved Korean cartoon series, Poli (short for police). 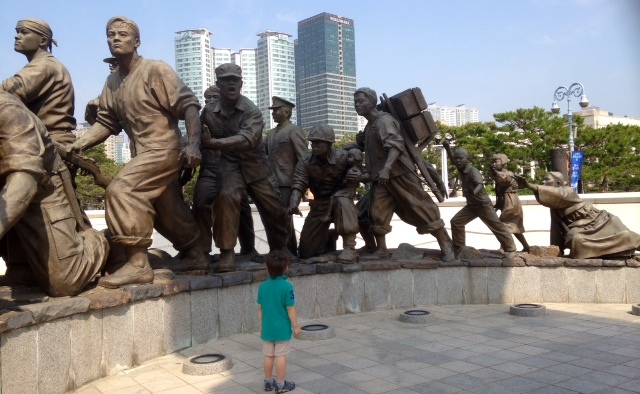 The park was appropriately situated at the Korean War Memorial which is located across from the Yongsan AFB. Don’t think for a minute I didn’t know what was really going on. 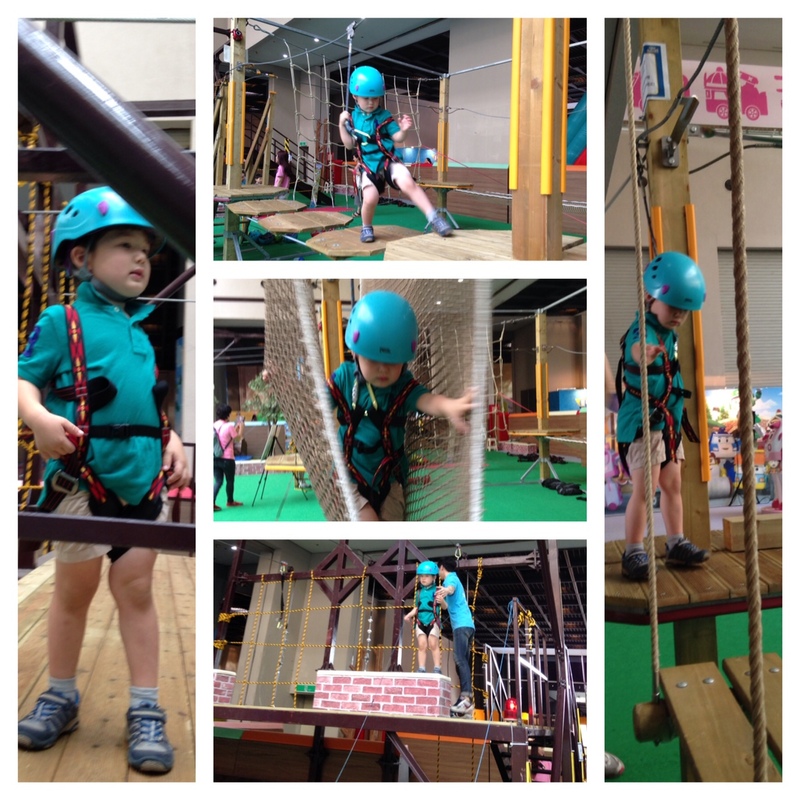 You can’t expect me to believe that this children’s obstacle course was for sheer entertainment. 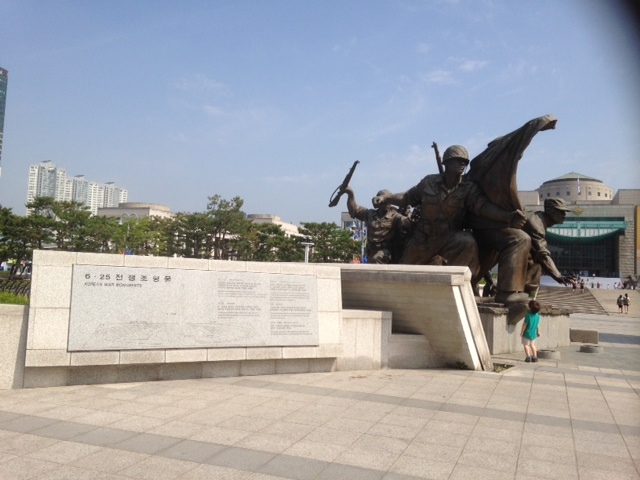 Playing underneath relics of the Korean War, this was mental and physical preparation for another Korean War.